Both posters are optimized to be printed at US letterhead or A4 paper size. 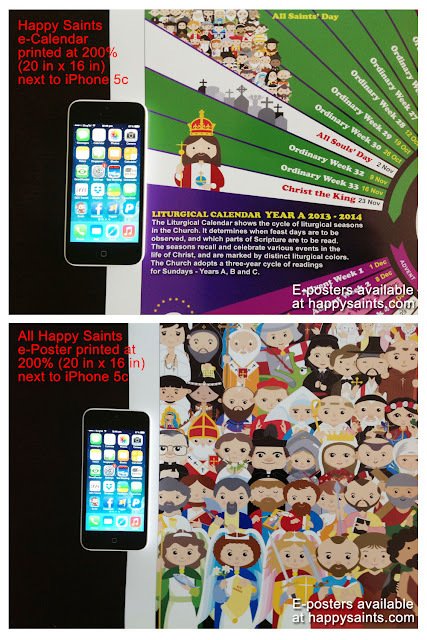 Some customers asked me how large they could print the posters without being pixelated or blurry. I have personally taken the posters to a professional print shop and enlarged them to 200% without changing image resolution. The final artwork printouts, which measured 20 inch by 16 inch, turned out to be very sharp and clear. Of course, they were not high-definition at that size but they still looked good, not pixelated or blurry at all. 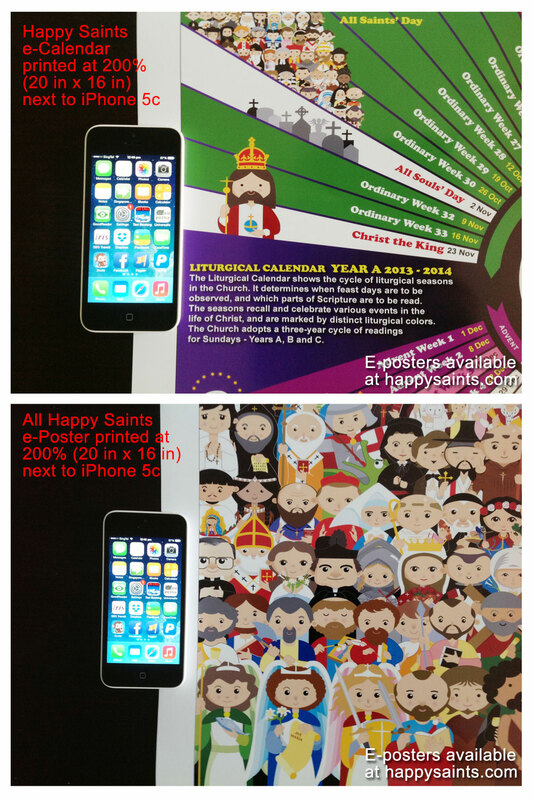 I have attached some photos here of the printouts next to an iPhone 5c for comparison. Of course, it’s difficult to see the actual sharpness from these photos but just to give you an idea how large the posters can be printed without losing sharpness. I can assure you that printing them at 200% will still look fine. I hope this clarifies some of your concerns!